Let me start by saying that this post isn’t about Facebook Ads. I mean, you’re welcome to use them (I suggest you do!) 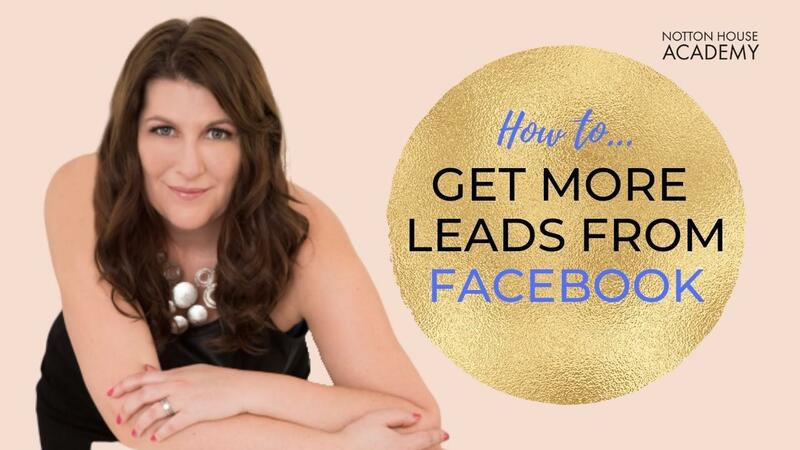 but what I want to talk about today is how you can use organic marketing, connection and building relationships to get more leads from Facebook! And then, importantly, how you can turn those Facebook leads into sales with a simple sales funnel. One of the most common answers that people give me when I ask them how they are currently getting leads, is “through Social Media”. And that’s great - as long as it isn’t ALL you are doing! There are many ways to attract more of your ideal clients and lots of places where you can get in front of your target market. Getting leads on social media, or Facebook, is just one of them! Now we’ve got that out of the way, let’s focus on how you CAN get more leads and potential clients though the wonderful world of Facebook! One of the best ways to build your email list full of people who are interested in your particular product or service, is to - wait for it… have a GENUINE conversation and HELP someone! And this is where I see online business owners making the most mistakes. As entrepreneurs, we’re very conscious of not wanting to seem ‘salesy’ or pushy. I get it, but this can mean that you’re actually not selling your product or service at all! What seems like a lot to you, probably isn’t to everyone else - we don't all see the exact same things on Facebook all the time right? I can pretty much guarantee you that you haven't seen ALL my posts in my Facebook Group and Page this past week. Of course, there has to be a balance - you don’t want to be selling every single time you post from your Page or in your Group! How Often Should You Promote Your Business on Facebook? Ok, so you’ve heard of the 80/20 rule, right? 80% of your posts should be value and 20% of them sales? Great! That’s a good start… but let’s dig deeper than that. Let’s say you post on Facebook twice per day - once in your Group and one as your Facebook Page. If it’s not, you need to rethink your business & marketing plan! Because, you are a business after all. 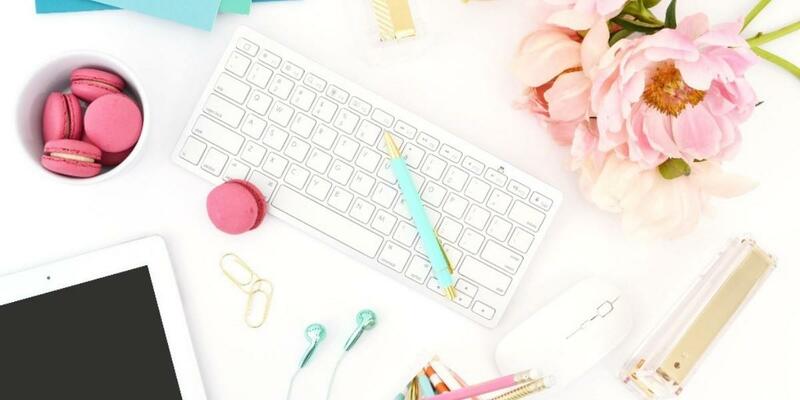 And even your ‘value’ posts are written and published with an end goal - to create more ‘like, know & trust’ with your audience so you can get more leads and make more sales! So, back to our example.. you’re posting twice per day on Facebook… That’s 14 posts per week. How many people do you think your posts reached? And if you’re posting on your Facebook Page, you know your reach probably isn’t that great. Even the massive brands struggle with reach & engagement, so don't worry, it's not just small business owners and entrepreneurs! Going on 14 posts per week, it’s roughly 11 posts (80%) which should be value based, and 3 posts which are promotional or sales posts. Have a quick check on your Page & Group - how many sales posts did you publish last week? But if we’re going on the information that not everyone in your Groups or Pages are seeing your posts, then how many of those 3 sales posts do you think actually got seen, noticed, read or engaged with? You’d be lucky if it was one! Jay Shetty has posted 145 times this week (on his Facebook Page alone)! And pretty much every third or fourth post has some sort of call to action. So… knowing that info - how many times are you going to post on Facebook this week? Whatever you’re currently doing, DOUBLE IT! Not every post needs to be super long or in-depth, and not all sales posts need to be a “buy me now” type post. Love this? Come join me on Instagram! I’m super excited for the XYZ Masterclass next week! What are you looking forward to learning about most? The idea is to get people to click on your links, but remember that because that’s what you’re asking people to do, they probably won't comment on the post as well - just a heads up! 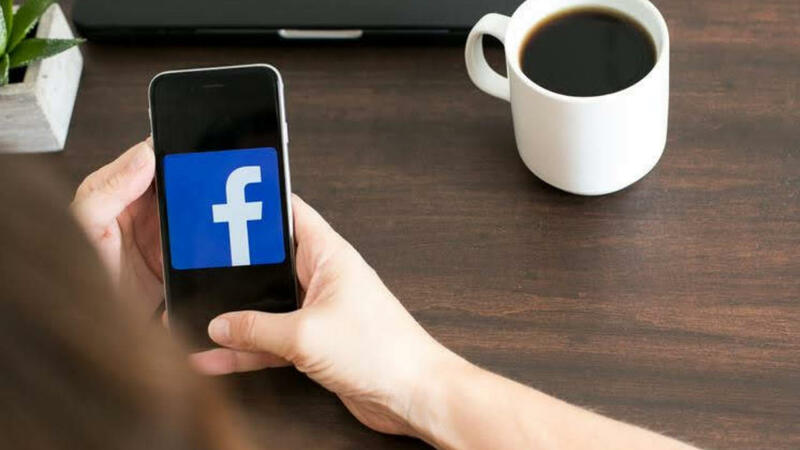 So far, we’ve discussed how often to post on Facebook, how many posts should be sales type posts and a simple way to get your business out there in front of your audience more. But how can you start having genuine conversations with people in your target market on Facebook too? Use the ‘search’ function whilst in a Group and search for your keyword (for example, if you are a VA, you might search for VA, Virtual Assistant, hire...etc). Read through a few posts and add value & give advice or help in anyway you can. Pro tip: Finish your comment with a question to encourage the poster to reposed so you can start up a conversation. Reach out to your new Facebook Group Members via Messenger, welcome them into your group, ask about them and their business and start a conversation! As long as you’re being authentic and having a genuine conversation, people won't mind you reaching out! You’d be surprised at how many people reply to you! Ask how they’re getting on in the group, if there are any features they would like to see added or anything you can help with. Do not send links in the first few messages!! ONLY send a link to your website, product or service if they ask for it! 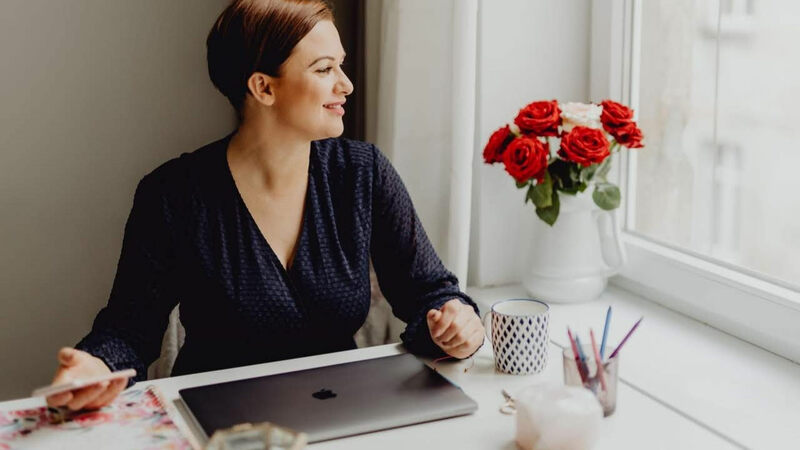 For example, if I wanted to invite more people to join my online membership club for female entrepreneurs, the £100K Club, I might ask how their business is going or if there was anything I could help them personally with at the moment. “Everything’s great!” (Could be true, or they might not like to admit that things aren’t going as well as they’d hoped) OR.. If you get the second answer, help them as much as possible! Have an honest conversation asking them questions and giving support and advice. After a few back and forth messages, when you feel that they feel supported, you can share a link to something FREE. Don't ask them to pay for something and buy from you right off the bat. Unless they say “Do you have a course on Social Media Marketing?”, they’re not going to want to buy one from you just yet! Instead, you want to invite them into your sales funnel, by providing them with a freebie that will help solve a problem they said they have. 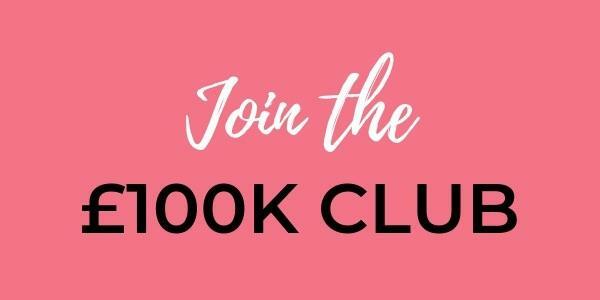 In this example, if the person I’m chatting to is struggling to get more leads and attract their ideal client or make sales, I might offer them my Get More Visible workbook which leads them into my sales funnel for the £100K Club. Bonus tip: After a couple of days, go back to Messenger or the post and see how they’re getting on! 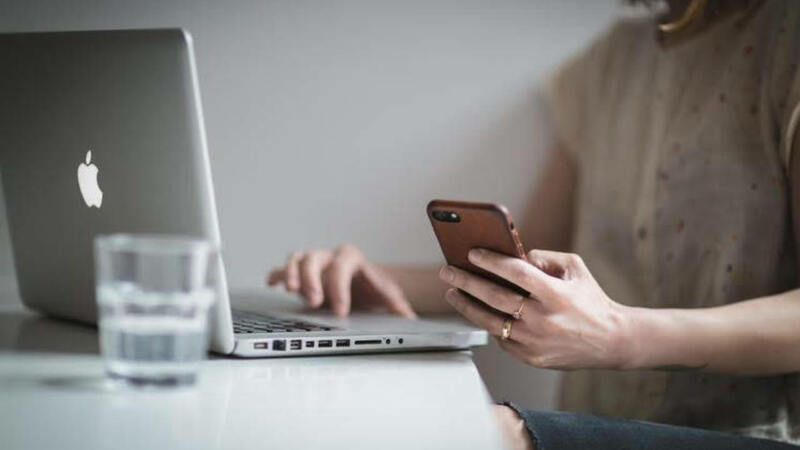 Yes, they may be part of your email list / sequence now, but social media is much more ‘social’ and you always have a better (and stronger) connection when chatting to someone one to one! If you got the “Everything’s great!” answer, go with it! You can always dig a little deeper later on and share something that you’ve struggled with in the past - chances are, they have (or are now) too! So what do you think? Are those tips helpful? Do you think you could get more leads on Facebook if you implemented one, two or all of these strategies into your online business? If you’d like my Simple Sales Funnel training, you can grab it inside the £100K Club, right here! Or, if you'd like to discover how to attract your ideal clients without wasting your time, click here!